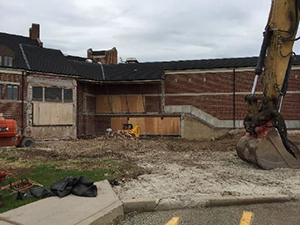 Construction crews have been busy digging, framing, demolishing, installing, and excavating for projects related to the Our Common Bond campaign. 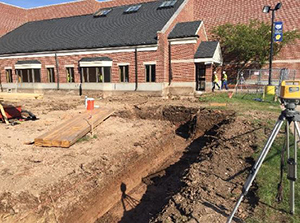 Excavation work for the Jack Olson ’67 Commons addition is well underway, as is work for the performing arts center addition to the Virginia Henes Young Theatre. 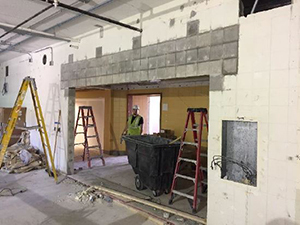 The build out of the Lubar Center for Innovation and Exploration is also underway and on track for completion in mid-August. 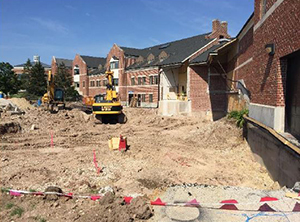 Other projects related to campus additions that are underway include site grading, dry walling and patching, installing doorframes, removing flooring and wall coverings, and more. 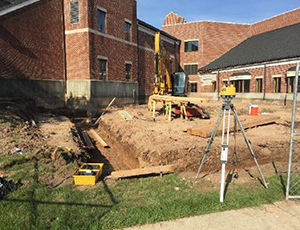 Good weather has ensured that work stays on track as scheduled. 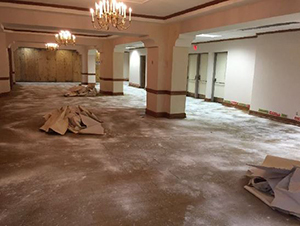 We cannot wait to see the finished spaces!